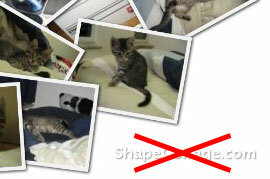 Unleash the power of a full image editor for your collage and apply filters, add effects, add text, etc. 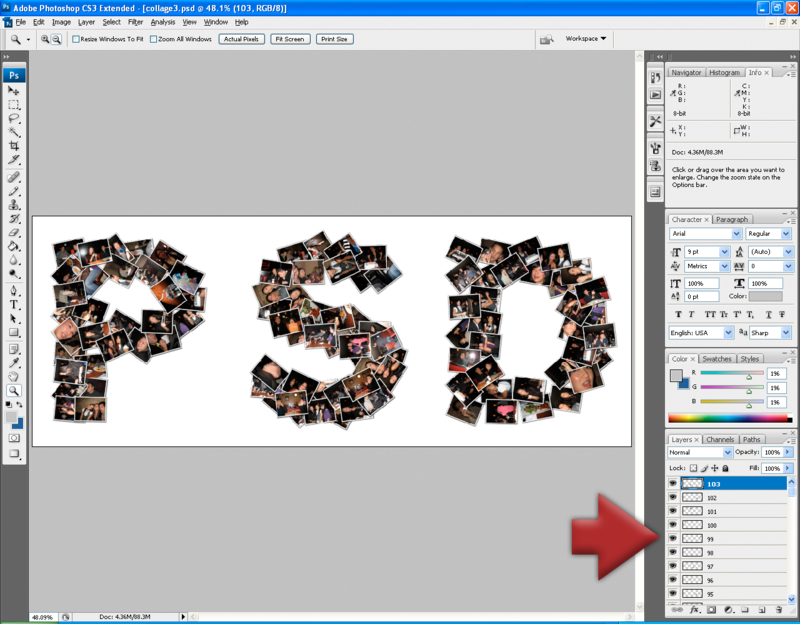 With a Personal License, you can use Shape Collage Pro for personal use in a non-business, non-commercial environment. This license is to be used at home for private use. 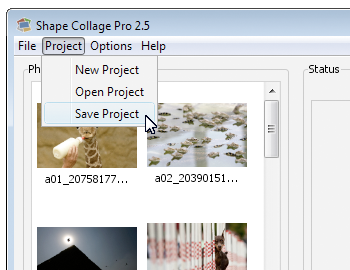 With a Commercial License, you can use Shape Collage Pro in a business, academic, or government environment. You can only use the program on exactly one computer per license. For multi-user, bulk, and site licenses, email sales@shapecollage.com. A Shape Collage Server License enables the use of the software to be run on a web server or as a command-line program in an automated or batch system. Contact sales@shapecollage.com for more information.